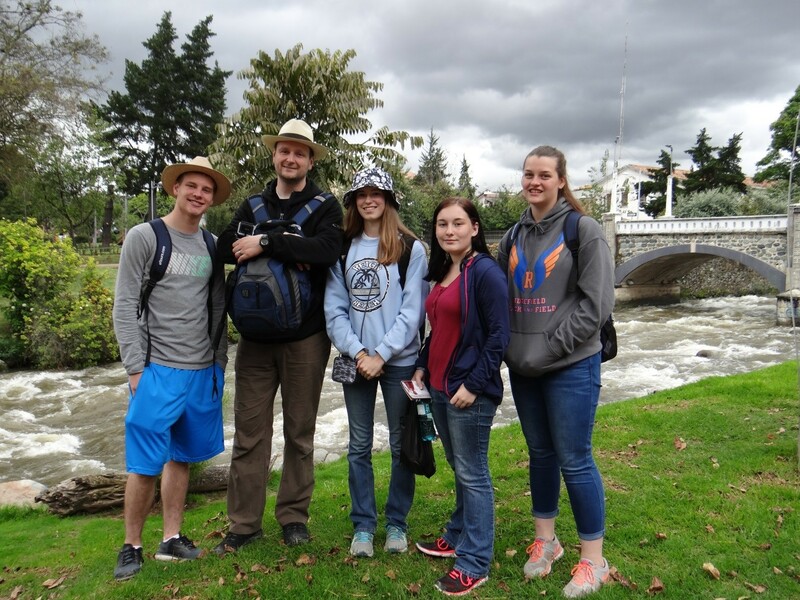 Did you know that Ridgefield High School provides students who take Spanish with opportunities to travel to Central or South America where they can practice their conversational Spanish skills and personally experience the culture? Ask David Dennett, Ridgefield High School Spanish teacher. 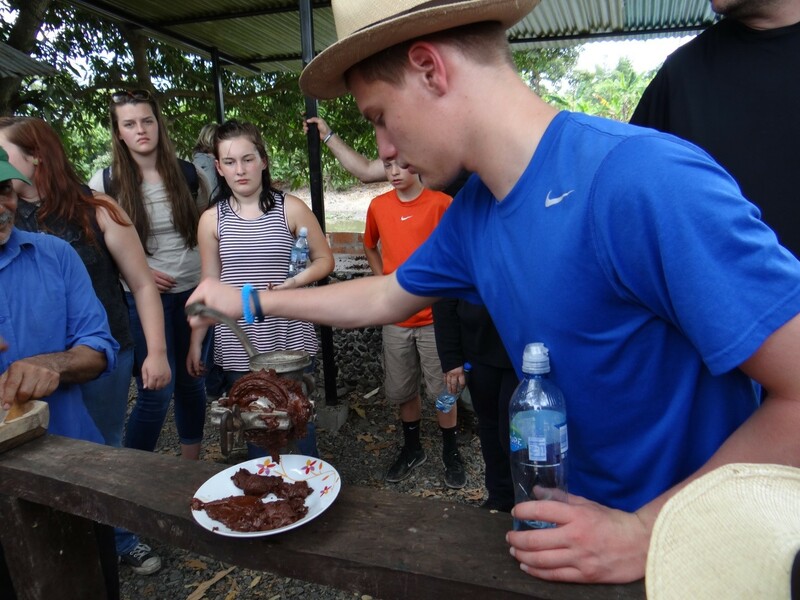 He has organized two of these student tours already—to Costa Rica and Ecuador. The tours give students an opportunity to learn about various cultures by visiting historical sites, schools, national parks and small villages. It’s experiential learning. Dennett believes that the tours are a great way to help students gain new perspectives and build skills for the future. 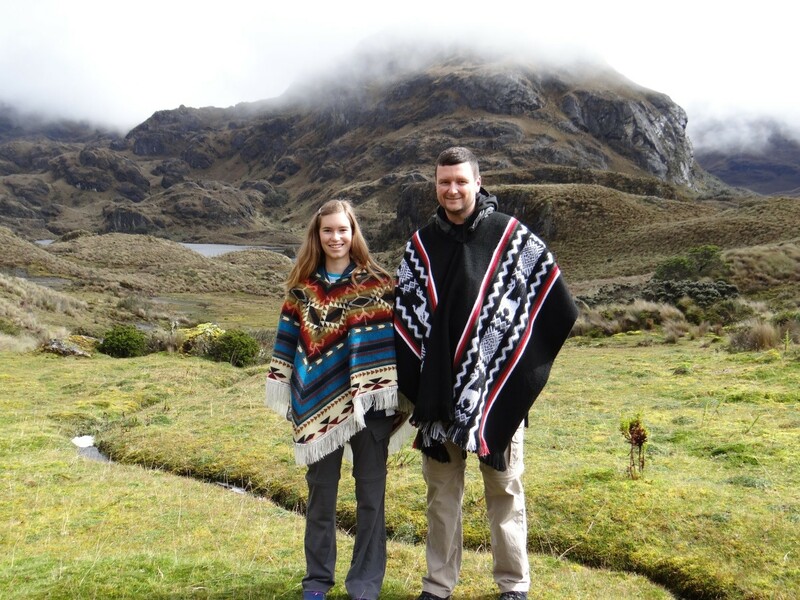 Traveling to these countries increases awareness of global perspectives, fosters appreciation for different cultures, strengthens new language skills and allows students to see curriculum come to life. In addition, the tours sharpen skills like critical thinking, problem solving, communication, collaboration and competence in a global setting. 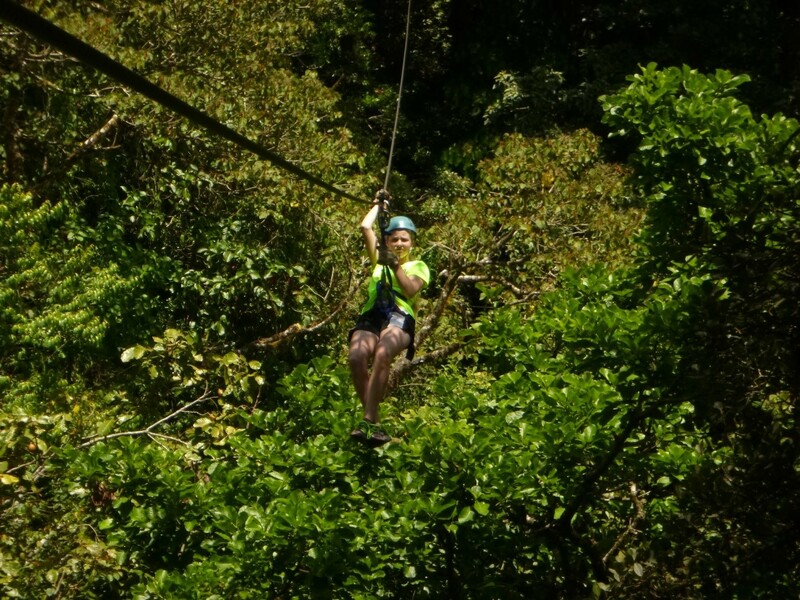 On these trips, students had the opportunity to climb volcanoes, kayak, take pictures of wildlife, swim under waterfalls, take dance classes, participate in school festivals, take zip-line canopy tours, pet llamas, visit historic ruins, try new foods, visit public markets, and much more. 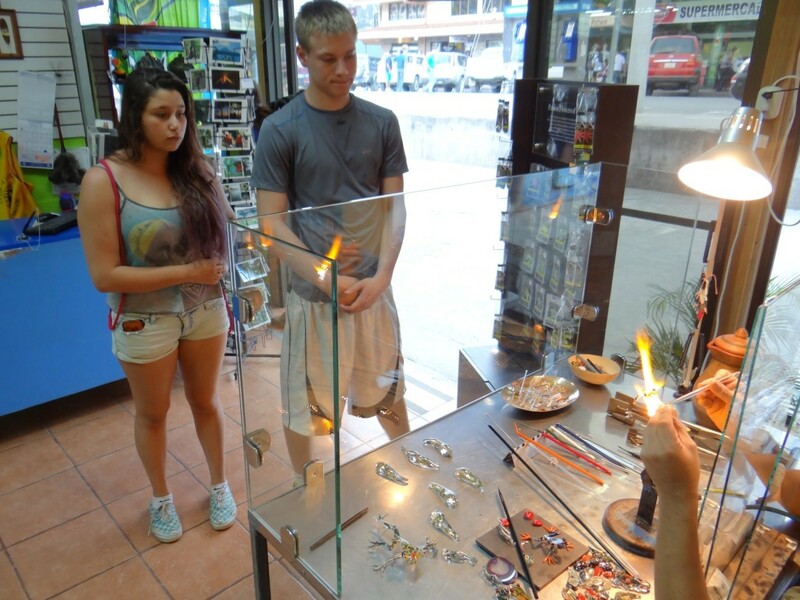 The trips are optional for students, and the cost is entirely up to them. Countries in Central and South America are the usual destinations, but Spain is also a possibility. Dennett’s plan is to organize a trip every other year, in the summer so as not to conflict with other school trips.